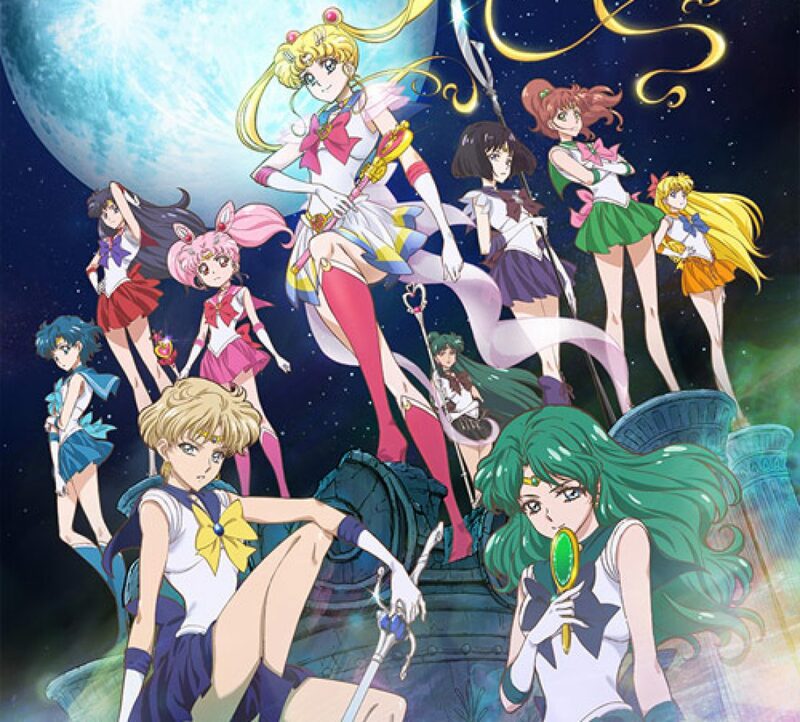 Sailor Moon Crystal Episode 1 Vlog | The Crystal Chronicles! Friend of the podcast and special guest Alkrea Cosplay started a vlog for Sailor Moon Crystal and we are going to feature it! We will be posting her vlogs every other day until we are current! You will find each vlog featured here every other week!